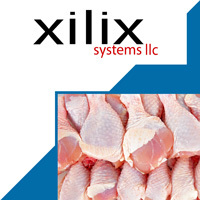 Xilix Waterjet Cutting Systems use high-pressure water for a fast, precise and hygienic cut. 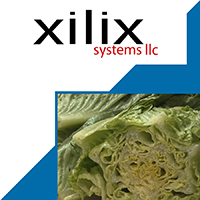 Powered by the KMT Streamline intensifier, this system is the best way to increase yield and cut production time while adding consistency and creativity to your food cutting application. 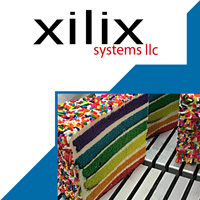 Xilix meat/poultry cutting systems, slitters and cake cutters, and KMT products are made in the USA.